As summer approaches in Denver many people will take to the road to explore the world on their vacation. This annual tradition for many can include travel by car, bus, train, plane or bicycle. 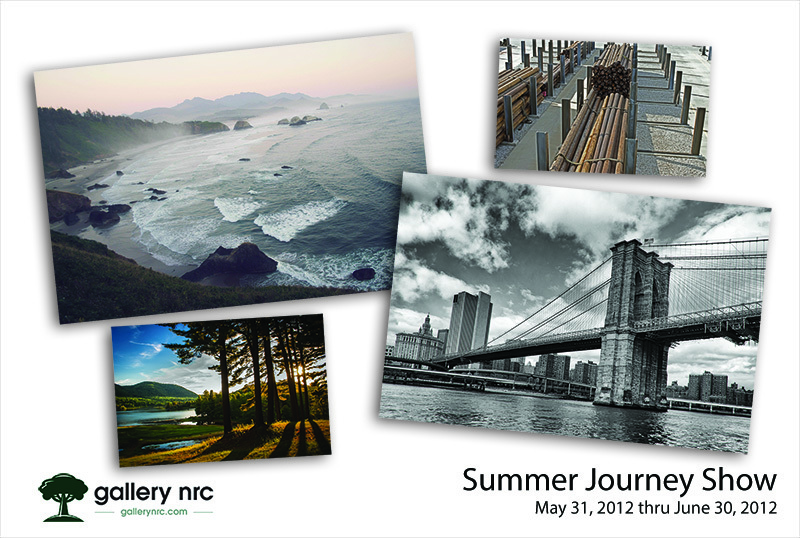 The ‘Summer Journey Photographic Juried Show’ is capturing and showing these people, places and things which people experience during their journey. The juror for the Summer Journey show was Doug Johnson who is originally from Colorado and now lives in Missoula, Montana. Before a life changing pursuit of photographic art, he was an outdoor educator for over 20 years, passionately teaching people backcountry skills in navigation, mountaineering and avalanche awareness. During the First Friday Art Walk on June 1st, gallery nrc will host an opening reception from 6:00 P.M. – 10:00 P.M. at the gallery, which is located at 4424 Tennyson Street in the Berkeley District of Denver. During this time the photographers will be on hand to discuss their images selected to be part of the show. The show runs from May 31, 2012 – June 30, 2012.